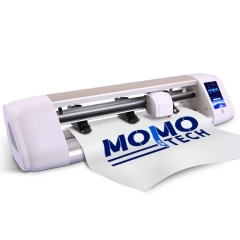 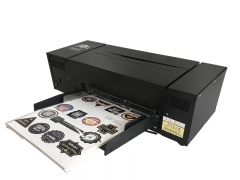 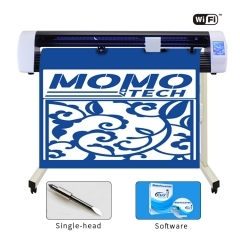 MOMO 24“Vinyl Cutting Plotter MM-VAH24 Support Auto contour cutting. 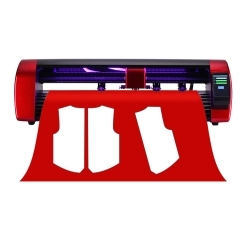 It can cutting a variety of special materials, such as : soft fabric, transparent materials, reflective materials, black materials, white materials, color materials. 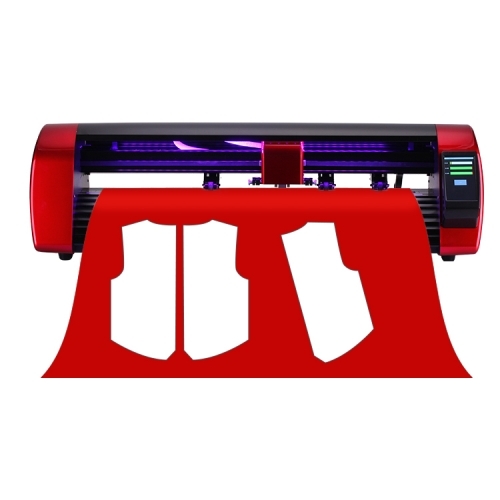 Support automatically contour cutting,cutter can search and deal with mark points automatically by camera.High precision and smart. 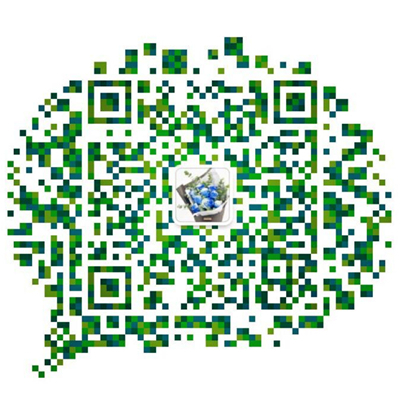 Simple and decent outlook design.Alumimum alloy body.Many colors option. 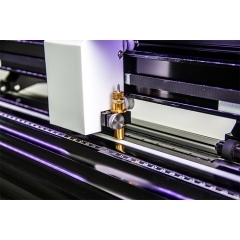 Single cutting Head, without WIFI, Support SignMaster Cut software. 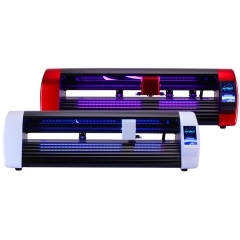 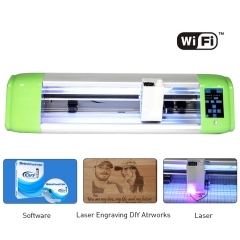 Contour cutting function* Fast ,automatically and high precision contour cut by using camera. 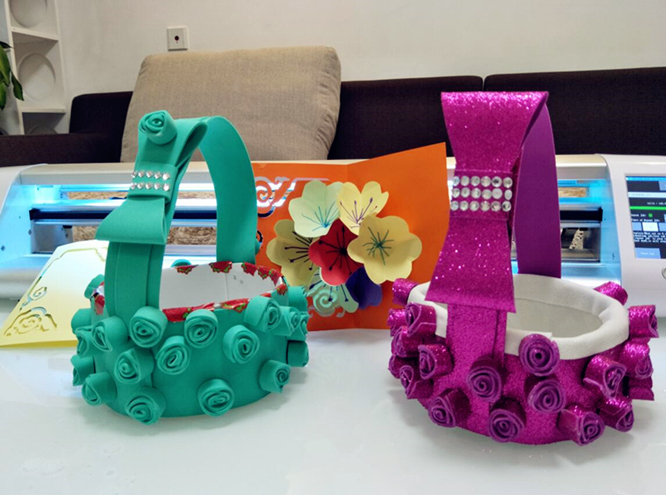 Contour cutting function*------What is Contour Cutting?